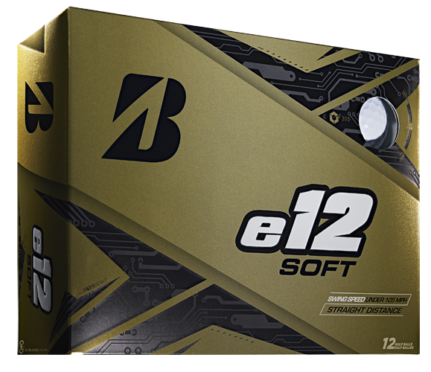 In the press release for its new e12 golf balls, Bridgestone asserts that because of the level of interest this new product generated at the recent PGA Merchandise Show in Orlando, the company was ‘the talk of the town’. While that’s stretching press release hyperbole close to the limit, perhaps, there’s no doubt the new e12 did attract a healthy share of attention. The assumption is that e12 replaces e6 and is somehow twice as good and offers double the tech, but that’s not the case. The ‘12’ actually refers to the dozen years since Bridgestone began offering ball-fitting – something well over two million golfers have taken advantage of, be it at a green-grass facility or online. In October, we alluded to the shake-up Dan Murphy was affecting at Bridgestone after replacing Angel Ilagan as CEO. A new line of Tour B JGR clubs was introduced to some acclaim, and the notable e12 is also destined to create a sizeable niche. 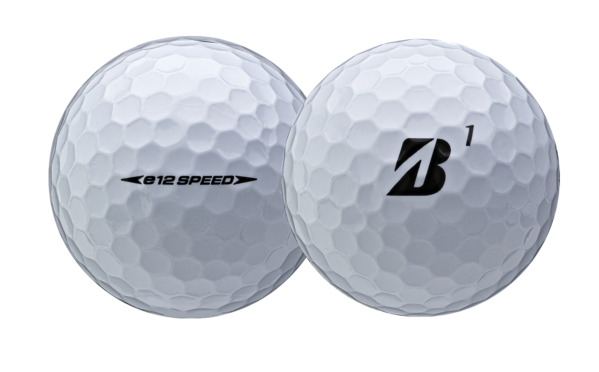 There are two models – SOFT and SPEED, both of which feature a layer between core and cover Bridgestone calls the Active Acceleration Mantle. 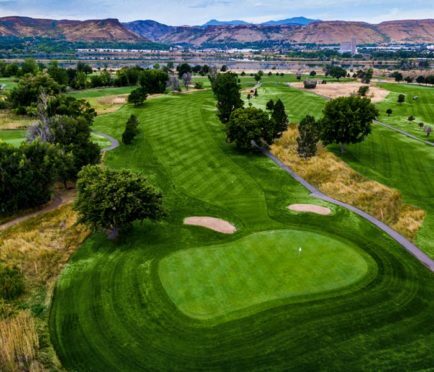 A golf ball’s core is largely responsible for its speed, but Bridgestone says the new mantle, made from a high-performance polymer, gives it a secondary boost. And because the mantle provides an extra source of speed, engineers were able to soften the core slightly to enhance feel. Also common to both is a durable Surlyn cover which reduces driver spin helping add yards off the tee. 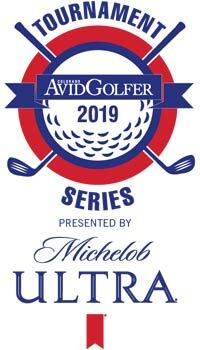 Surlyn balls are less responsive nearer the green than Tour-caliber Urethane balls, however, but Bridgestone says the firmer mantle layer actually creates more friction than most mantles. And that means more RPM which enables you to exert more control over the ball on short-game shorts. They’ll also each retail at $29.99 a dozen. Where the two e12s differ is in their compression. Both are relatively soft – the e12 SOFT weighs in at 50 while the e12 Speed is 75 or thereabouts. 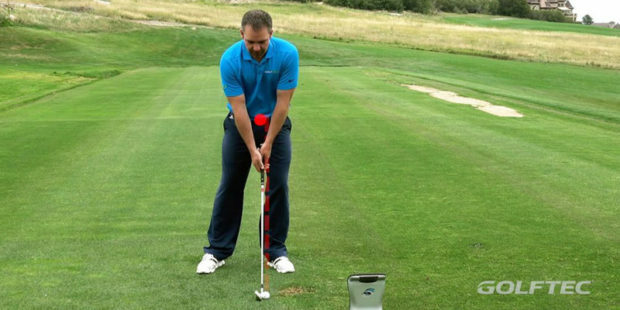 As a result, the SOFT is aimed at golfers with swing speeds of less than 105mph, i.e. 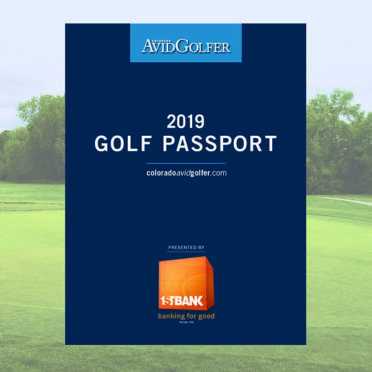 most amateur golfers, while the SPEED is for those who swing above 105. Coinciding with the launch of the new ball, is the return of green-grass ball-fitting, a Dan Murphy move that this time will fit a player based on tee shots, approaches, pitches, and chips – not just driver shots. 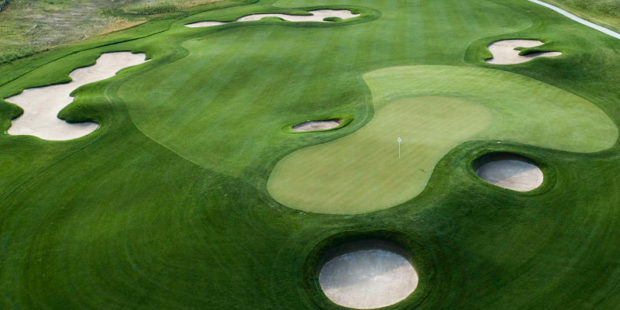 All this, along with Tiger Woods’s involvement, and Bryson DeChambeau and Matt Kuchar’s recent run of success, has put Bridgestone firmly back in the spotlight and well-positioned to rise above its current No. 4 standing in the ball wars. e12 SOFT available in White, Matte Green, Matte Red, and Matte Yellow. 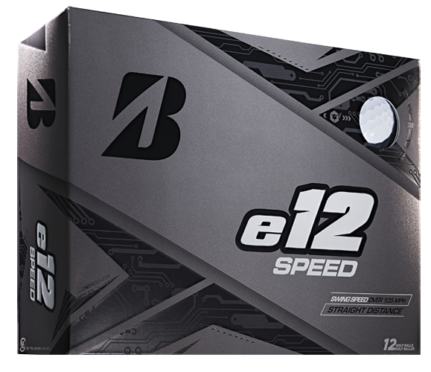 e12 SPEED available in standard white only.